She befriended the one woman she was never supposed to meet. Now she’s the key suspect in her disappearance. "A suspenseful, contemporary, and twisty thriller...with an engaging and sympathetic protagonist." "You’ll get caught up in two first-person narratives…Petrova is expert at showing how desperate both these women are…its darkness and wild resolution will appeal to many readers." "Taut pacing, relatable characters, and a twisty, surprising plot combine in this tense and poignant thriller. Secrets and obsession leave their mark in this unputdownable story—a remarkable debut." 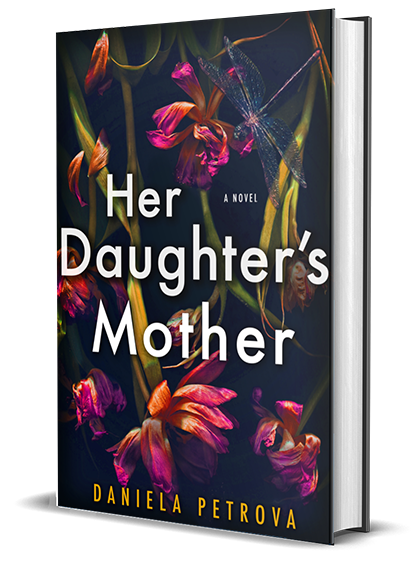 "Her Daughter’s Mother has all the hallmarks of great psychological suspense: a compelling mystery, a cast of intriguing and suspicious characters, and plenty of stunning surprises. But it is the journey of the novel's protagonists—each trying to find family, connection, and redemption—that makes this page-turner a tender, moving story you won't soon forget." "This moving, heartfelt thriller surprised me again and again. Lana’s journey to becoming a mother is poignant and suspenseful, even without the added element of her egg donor’s disappearance. The turns of this story ratchet up the intrigue, making Her Daughter’s Mother one of the most gripping books I’ve read in years. Petrova has created an original, smart novel sure to top “Best Of” lists in 2019. A sure-footed, memorable debut." 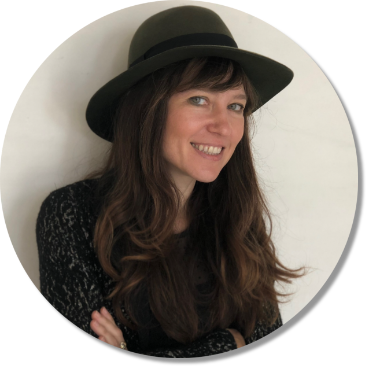 Daniela Petrova is a recipient of an Artist Fellowship in Writing from the Massachusetts Cultural Council. Her first novel, Her Daughter’s Mother, is forthcoming from Putnam in June 2019. Born and raised in Sofia, Bulgaria, Petrova currently lives in New York City.